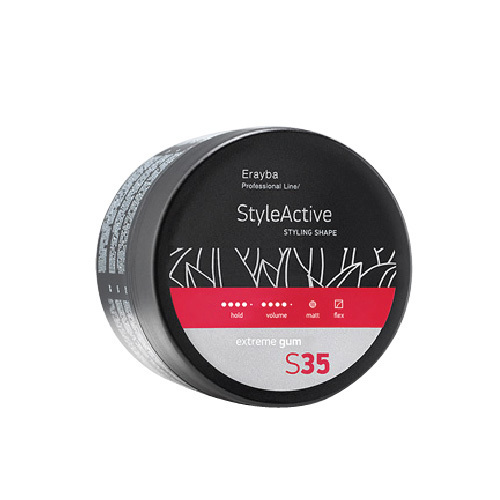 ERAYBA S35 EXTREME GUM 100ML NEW – HAIRDEPOT - Hair & Scalp Care Products, Prevent Hair Loss, Shampoo, Conditioner, Treatment, Styling, Appliances and more! How to use: Apply to dry hair. Rub between the palms of your hands & style with your fingers.